Box Soccer Glasgow is run by David Grant. 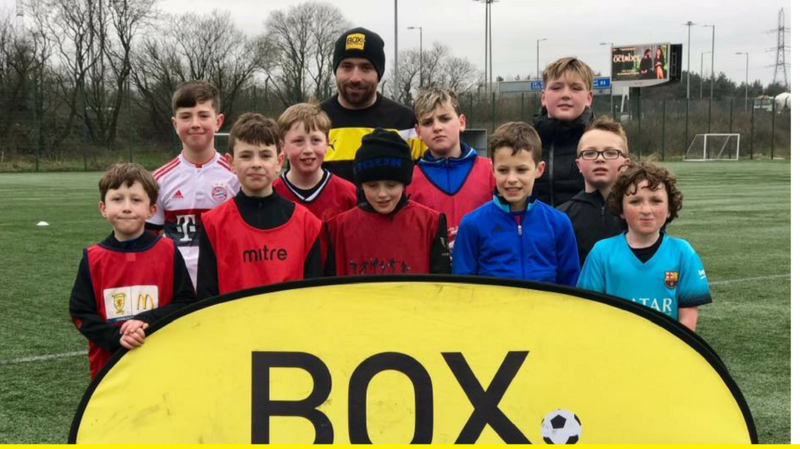 With partnerships in place with Parkmoor and Harmony Row football clubs, the Box Soccer presence in the footballing capital of Scotland continues to grow. Sessions and camps can be booked through the widget below.